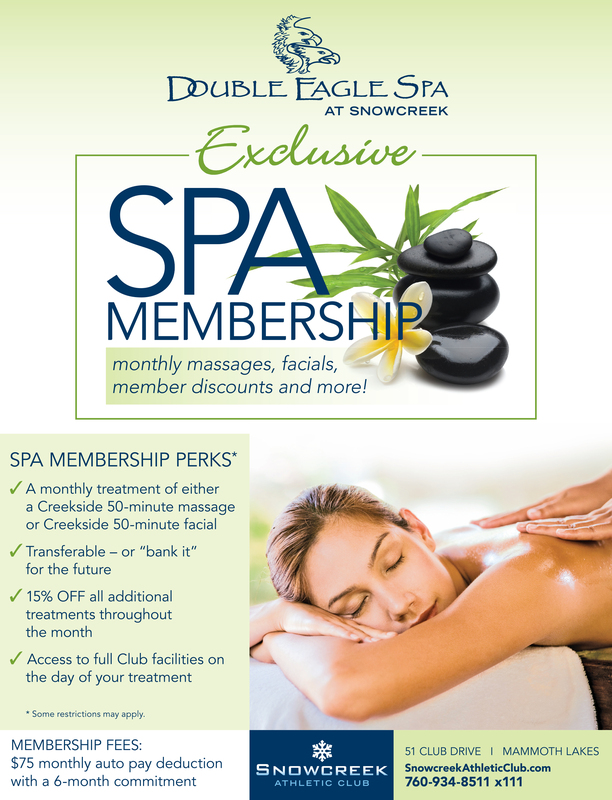 At the Double Eagle Spa at Snowcreek, a spa membership gets you monthly massages, great discounts, and much more! 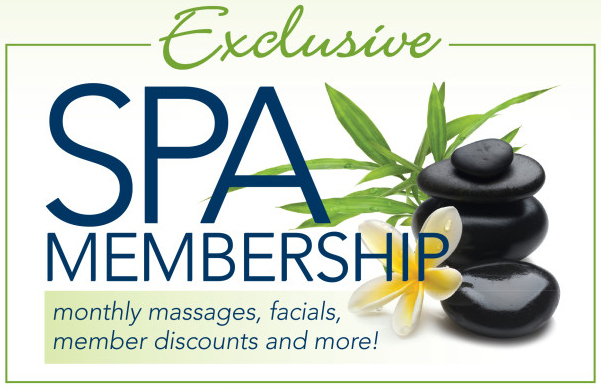 Transferable: “bank it” for the future if you don’t use your massage for the month! 15% off all additional treatments! Access to the full club facilities on the day of your treatment!